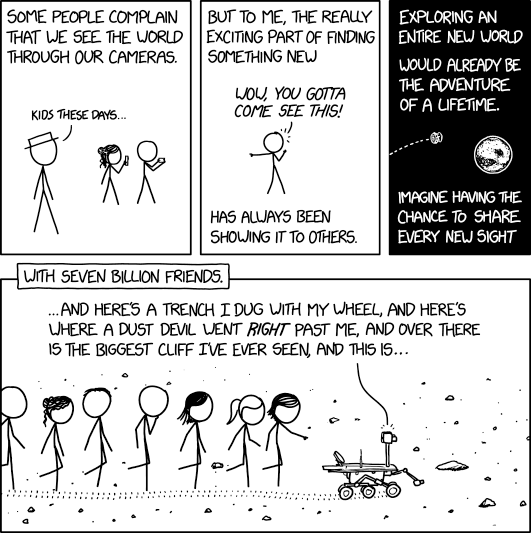 I’m genuinely sad Opportunity is gone. RIP in peace, little rover that could. A well-deserved fisking by James Lileks. I like how he says mune. Like Trees Walking podcast, episode 407. Weezer’s Teal Album. Seriously every time the next song came on it made me happy again. Robert Alter’s English Translation of the Old Testament is out and these people are talking about it. The unironic use of “crepuscular plangency” is especially fun. Why there wasn’t a push to extend copyrights again. Wait, Wait, Don’t Tell Me, William Shatner.